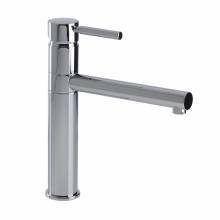 Stylish and innovative, Bluci offers a selection of kitchen taps suitable for traditional, contemporary and modern settings. 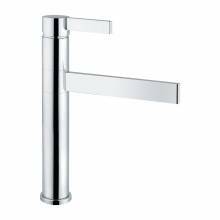 Established in 2008 with mainly Italian inspiration, the collection offered by Bluci provides practical solutions at affordable prices. 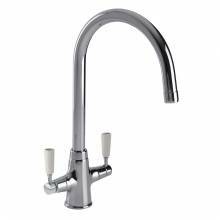 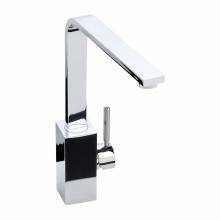 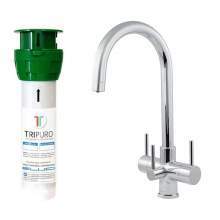 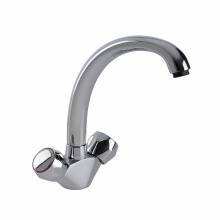 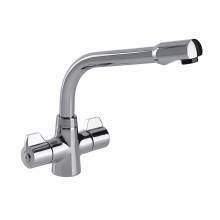 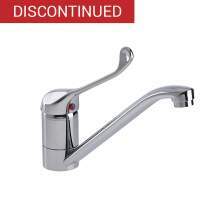 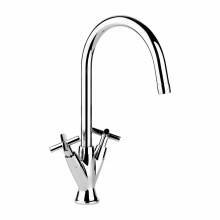 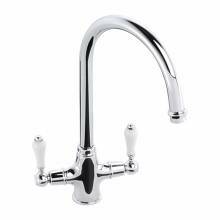 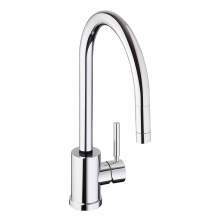 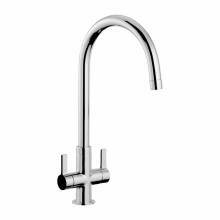 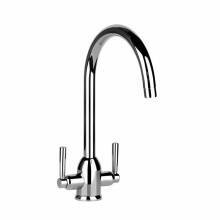 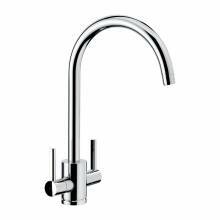 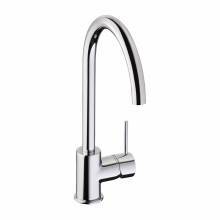 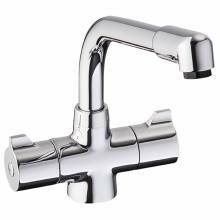 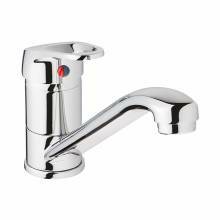 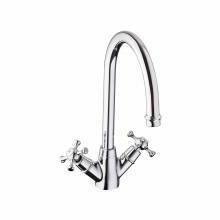 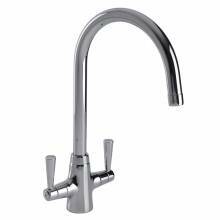 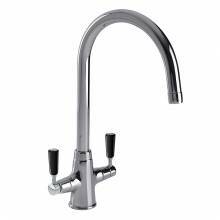 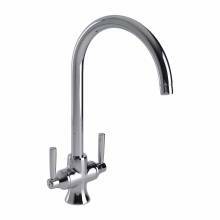 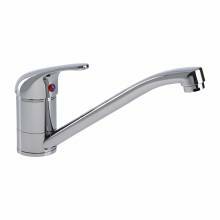 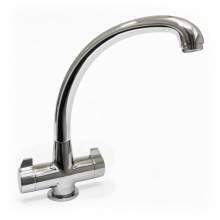 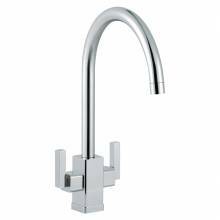 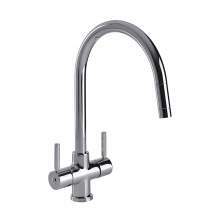 Styles of Bluci kitchen taps include, Single Levers, Twin Levers, Crossheads, Pull Out Sprays, Low Pressure, WRAS Approved and more! 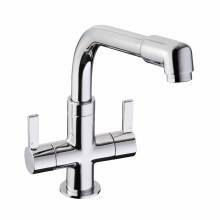 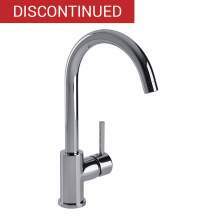 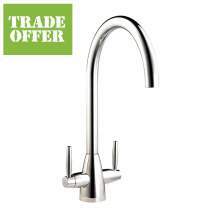 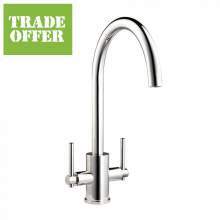 For your total piece of mind Bluci kitchen taps carry up to a 5 year guarantee against manufacturing defects and 1 year guarantee against the finish.